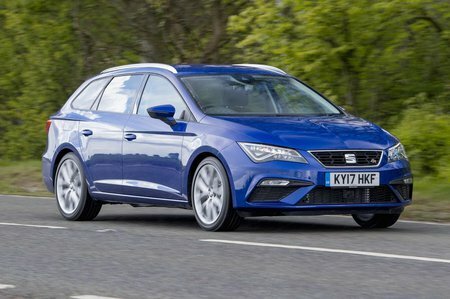 Seat Leon 1.0 TSI Ecomotive Review and Deals 2019 | What Car? This turbocharged three-cylinder engine may be the smallest available, but it produces more power than the cheaper 1.2 and also has much better economy. On the road it’s flexible but not quite as refined as the four-cylinder engines.